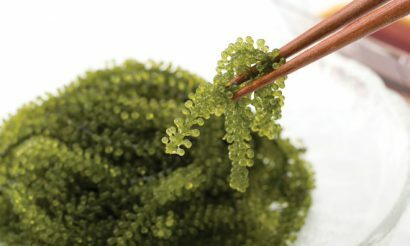 Seaweed such as kelp is a rich source of iodine. Much of the iodine intake in the U.S. comes from iodized salt. Sea salt has very little iodine. Increasing salt intake to get small amounts of iodine runs the risk of high blood pressure and other risk factors. Technically speaking only elemental iodine is referred to as iodine. Sodium iodine and potassium iodine are referred to as an iodide. The body uses iodine and iodide differently. Iodides have a stronger effect on the thyroid gland. Iodine is involved more outside the thyroid gland, such as the modulation of estrogen action on breast tissue. Ideally you want to get one that contains all three: elemental iodine, potassium iodide, and sodium iodide. Iodine deficiency often leads to hypothyroidism and/or a development of an enlarged thyroid known as a goiter. If the level of iodine is low enough in the blood it can cause the cells of the thyroid to become enlarged and swelling occurs at the base of the neck. The main role of iodine is in the manufacture of thyroid hormones. Iodine also may modulate the effect of estrogen in breast tissue. The thyroid gland adds iodine to the amino acid, tyrosine, to create thyroid hormones. The richest food sources of copper are oysters and other shellfish. 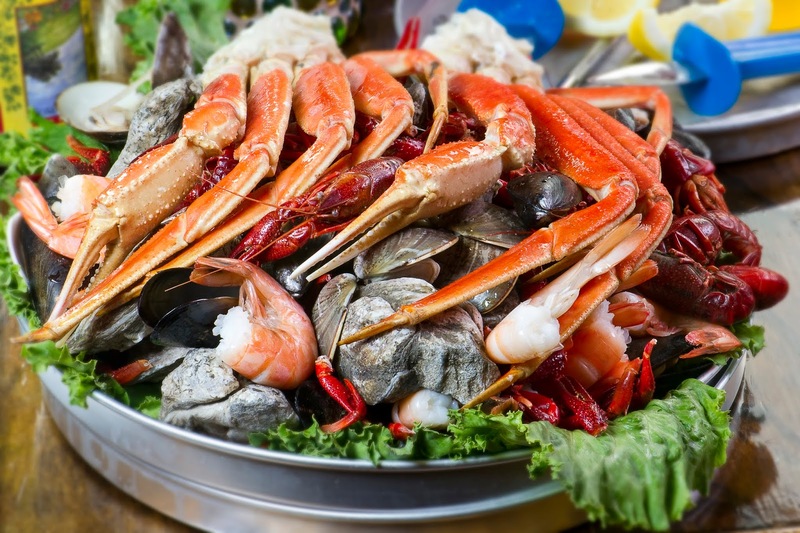 Be ware of shellfish from the Gulf of Mexico and Mediterranean because they are higher in mercury. In earlier times a major source of copper came from drinking water flowing through copper pipes. Now days copper bisglycinate chelate is the best form of copper. Many enzyme systems require copper and a deficiency could affect several body tissues. One in particular is iron deficiency because copper is required in proper iron absorption and utilization. Copper is also necessary for proper function of the enzyme lysyl oxidase, which is required in the cross-linking of collagen and elastin. Copper deficiency is associated with poor collagen integrity. This poor integrity can manifest itself into rupturing blood vessels, osteoporosis, and bone and joint abnormalities. Copper is used principally in the prevention of cardiovascular disease and treatment of arthritis. Copper deficiency could be a chief factor in atherosclerotic vascular disease (hardening of the arteries) and aortic aneurysms (rupturing blood vessels). Copper is the third most abundant trace mineral in the body after iron and zinc. The highest amounts of copper is in the brain and liver. 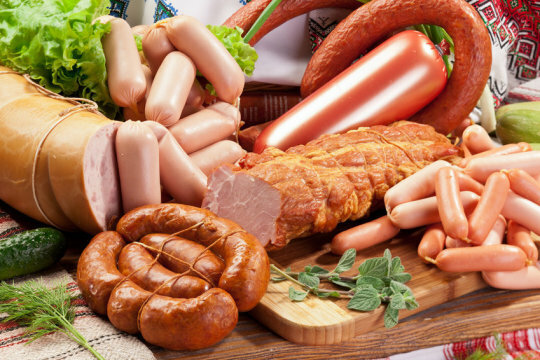 Meats and whole grains are high in chromium, compared to fruits, vegetables, and dairy which are low in chromium. Chromium picolinate is a common form of chromium. Another good form of chromium is TRAACS™ chromium nicotinate glycinate chelate. The most noticeable sign of chromium deficiency is glucose intolerance distinguished by elevated blood sugar and insulin levels. Refined sugars and carbohydrates, and lack of exercise can deplete chromium levels in the body. Calcium carbonate and antacids may reduce chromium absorption. Due to poor diet and lifestyle these stress mechanisms become over worked and do not function properly which results in diabetes and hypoglycemia. Obesity is also linked to to blood sugar imbalance. Chromium, a trace mineral, is essential for proper insulin regulation by increasing the body’s sensitivity to insulin, improving blood sugar control and weight. Chromium can help regulate cholesterol and triglyceride levels in both diabetic and non-diabetic patients. However unless body chromium levels are low, supplementing chromium does not produce as good results. When you transform your eating habits from a standard American diet to a low carb, ketogenic diet, you are literally, and figuratively, going against the grain. Literally speaking, a ketogenic (keto for short) way of eating you’re going against the grain because keto by its own nature is gluten free. There is no wheat, rye, oats, or barley in a keto diet therefore it is gluten free. Because a keto diet often times recommends eating moderate-to-high amounts of saturated fats, you are, figuratively speaking, going against the grain. The reason is because for the past 50 or so years we have been told that eating fat is bad for your health. That it will cause weight gain, cause heart disease, and so forth. Instead we’ve been taught to eat heart healthy grains, like wheat and oats, because they are full of nutrition and fiber. We see this in the food pyramid, focused on grains and carbohydrates while limiting fats. We’re now doing a 180 degree turn and are reverting back to the way our ancestors ate–eating whole foods. At first it seemed like it was going back and forth, which foods are healthy and which ones are not. Processed foods and fast foods, we know have always been unhealthy, but the confusion began when whole grain wheat bread was advertised as being a better choice than white bread. The same goes for white and wheat pasta, or white and brown rice. They all turn into sugar and insulin is secreted about the same rate. Same with organic versus non-organic; GMO versus non-GMO. Grains affect blood sugar about the same rate. Grains, such as wheat, have inflammatory properties, particularly in the arteries. Damage to the arteries can lead to plaque formation. Plaque acts as a band-aid where inflammation has caused damage to an arterial site. 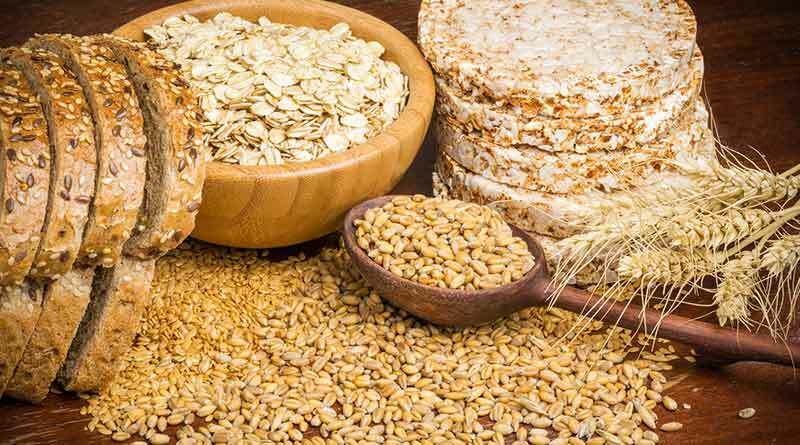 Grains also produce histamine causing a greater chance of allergy symptoms. For people who are trying to lose weight, grains cause more insulin to be secreted and inhibit weight loss, and may promote weight gain. Saturated fats on the other hand naturally contain anti-inflammatory properties, especially in the arteries. A good example of this is omega-3 fish oil. High doses of EPA fish oil may reduce inflammation in the arteries which could reduce plaque build-up. There are theories as to why we’ve been told to eat grains and limit fats for the past half century. The important thing is that we know that low-carb, whole foods, such as meats, certain vegetables and fruits, and even animal fats, like butter and eggs, are the healthiest way to eat. It may take some adjusting to the concept that saturated fats are good and grains are bad, but you will enjoy this new way of eating tasty whole foods.